The 18th century's Age of Enlightenment in pre-Revolutionary France continues to fascinate us today. 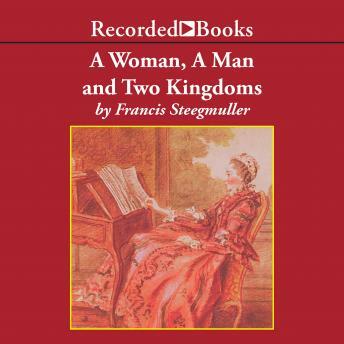 Steegmuller brings his scholarly talents to this collection of the letters of Mme. Louise d'Epinay, best-known for the treatment she received in Rousseau's Confessions. Eavesdropping on the writings of this intelligent woman, the listener gains not only insights into her friendship with Italian priest-diplomat, Ferdinando Galiani, but also a glance into the life of France's elite.